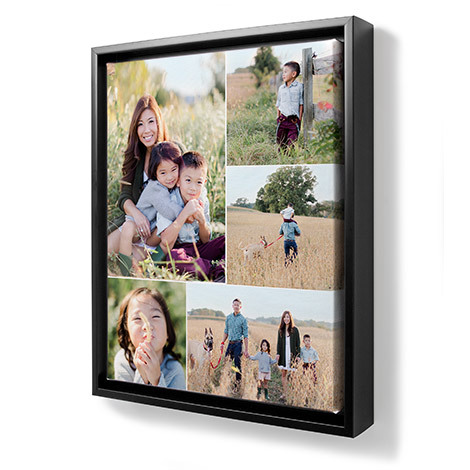 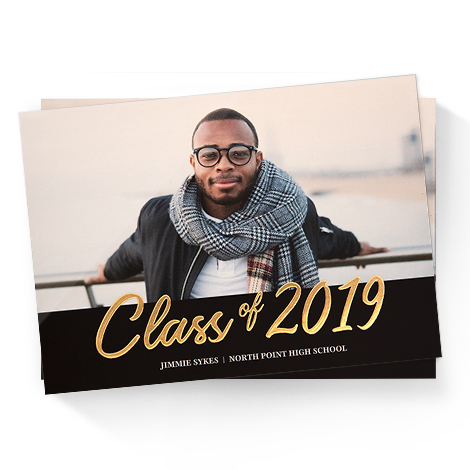 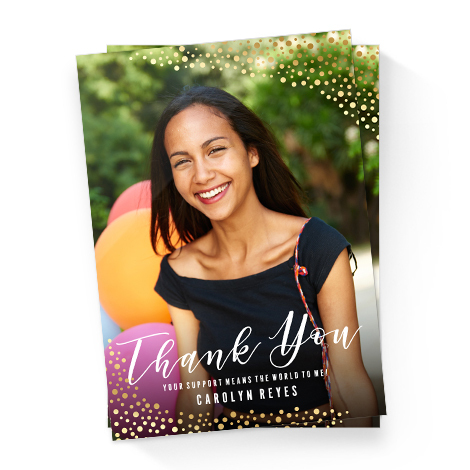 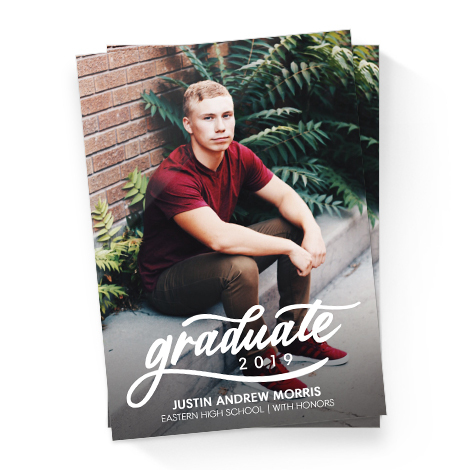 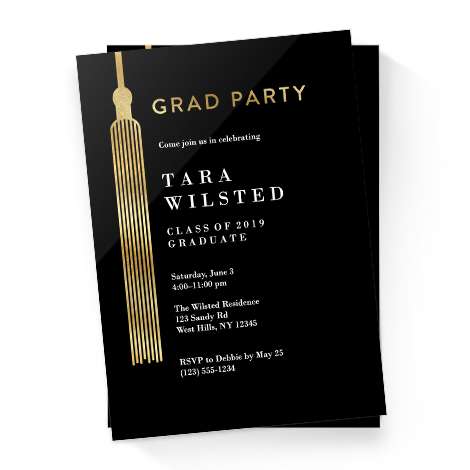 Transform once-in-a-lifetime moments into photo prints you can hold onto forever and beautiful, thoughtfully personalized photo gifts to show friends and relatives that you care. 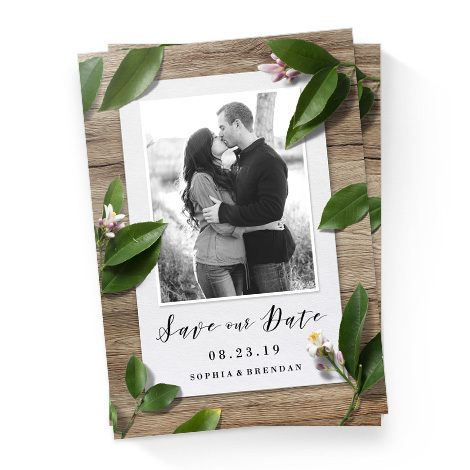 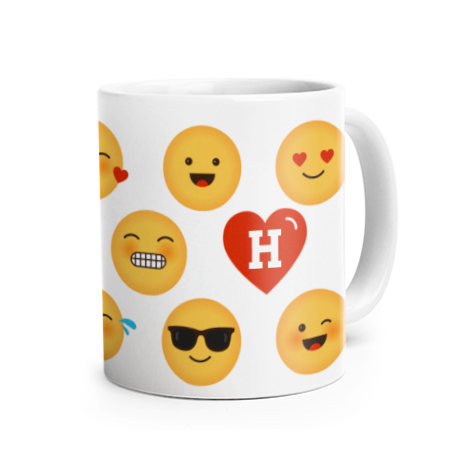 Find gifts for him and her, gifts for Christmas, Mother’s Day, Father’s Day, the perfect wedding gifts, baby shower gifts, and more! 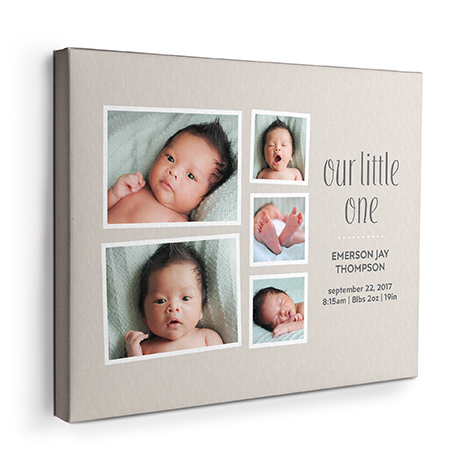 Make photo gifts for any special occasion that can be treasured for years to come. 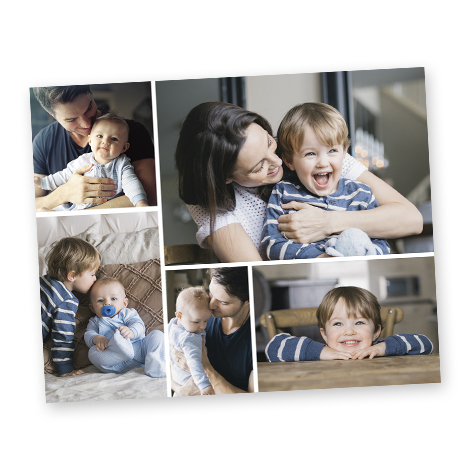 Want to learn more photo tips and tricks? 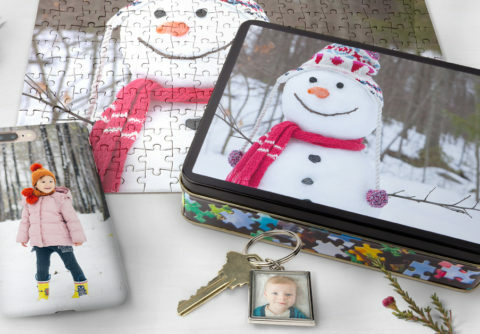 The Snapfish blog has gift ideas for year-round creativity! 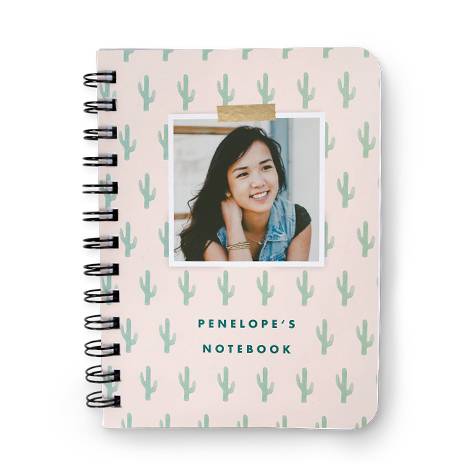 Whether you’re making photo mugs, creating canvas prints and soft furnishings, customizing phone cases, making photo calendars, photo books, or photo cards, there’s always something new to DIY with Snapfish. 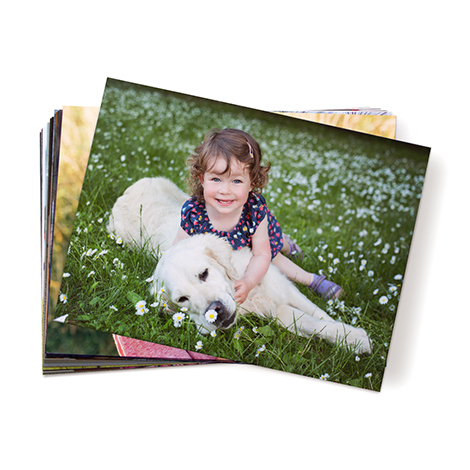 Learn how to make a photo book on the Snapfish app using photos from your camera roll, Snapfish albums, and social media. 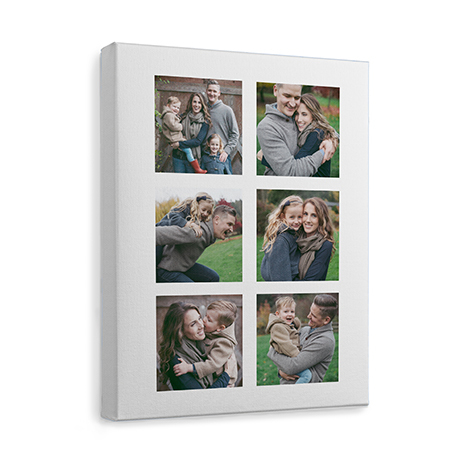 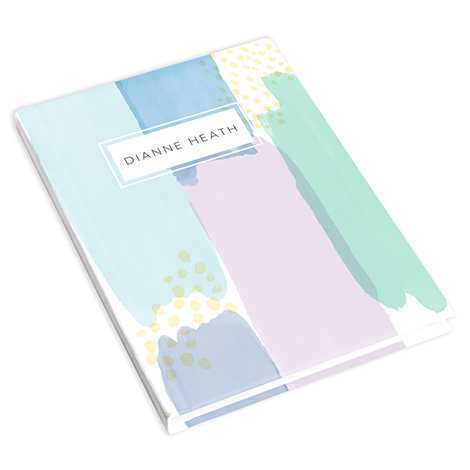 From plush pillows to canvas prints, turn your home or home office into a soothing retreat. 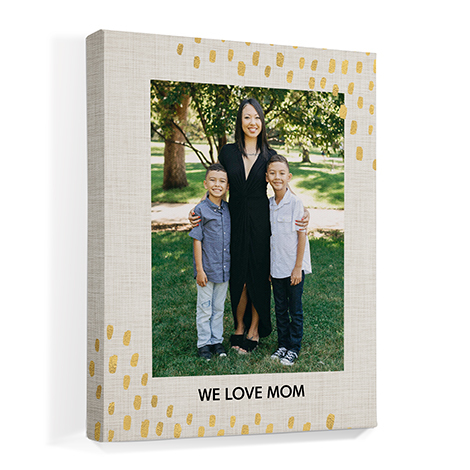 See how to personalize each day with a photo to highlight special birthdays, events, and occasions on our calendars & journals. 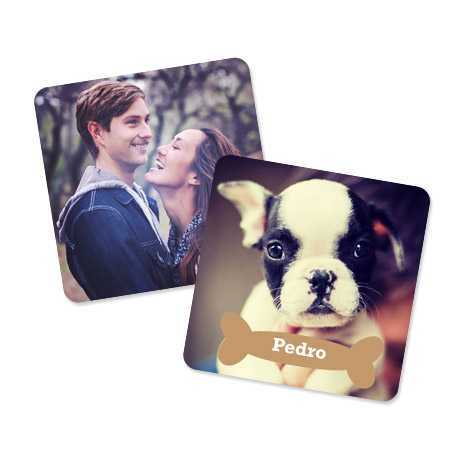 Mix and match, embellish like a pro, and create custom photo gifts to match your personal style in the kitchen.